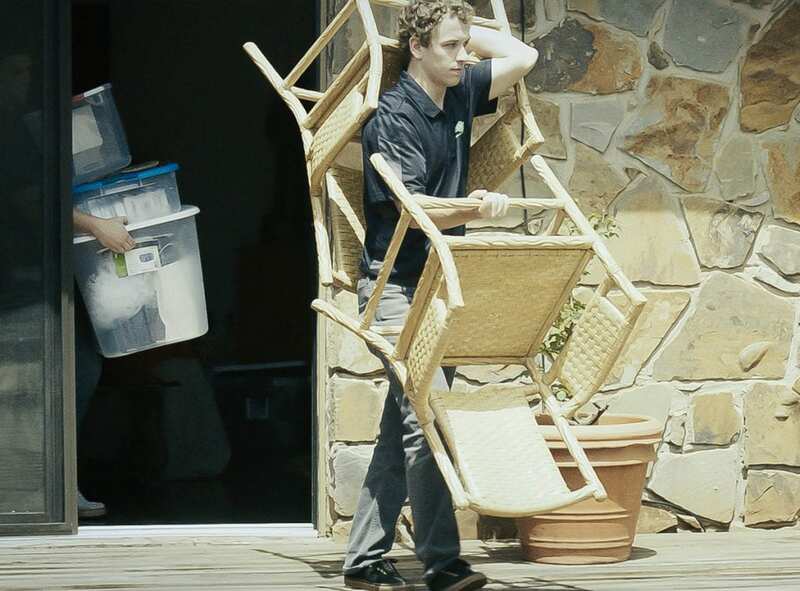 We’ll easily remove items from the home for you. When loved ones and family pass, the family respects their memories and wishes. When you have to hire professionals to help remove items from their home, you expect them to do the same. Junk Boss can help you quickly and easily remove unneeded items from the home so you can focus on more important things. The Junk Boss team is ready to help you with your deceased estate cleanout. Our courteous and respectful staff are professionals when it comes to moving and hauling large items. After you’ve had time to sort through your personal belongings and have determined what you’d like to keep, just point at the items you’d like us to remove and we’ll get to work. 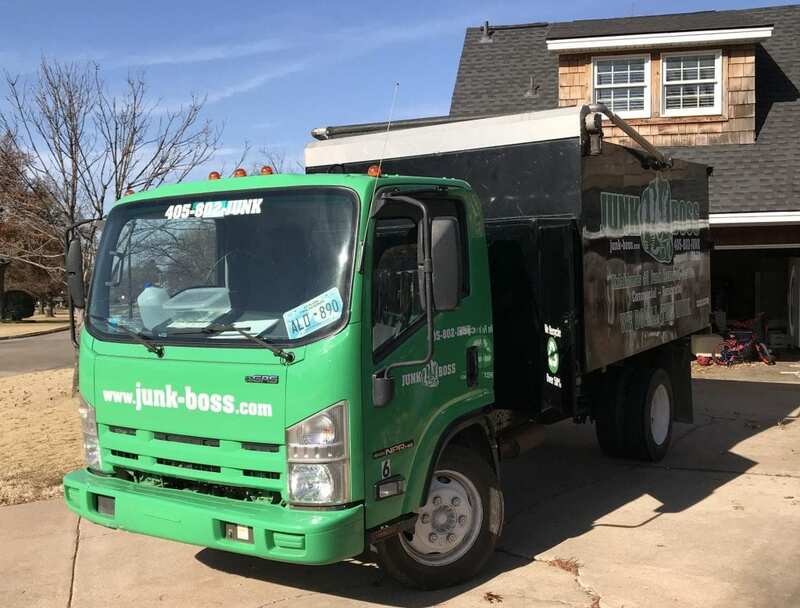 As a locally owned business in Oklahoma City, Junk Boss provides up-front, volume-based pricing with no hidden fees. Call us today to discuss your specific needs for the deceased’s home and we’ll provide you with an estimate over the phone with no obligations. Junk Boss does the work for you so you don’t have to.